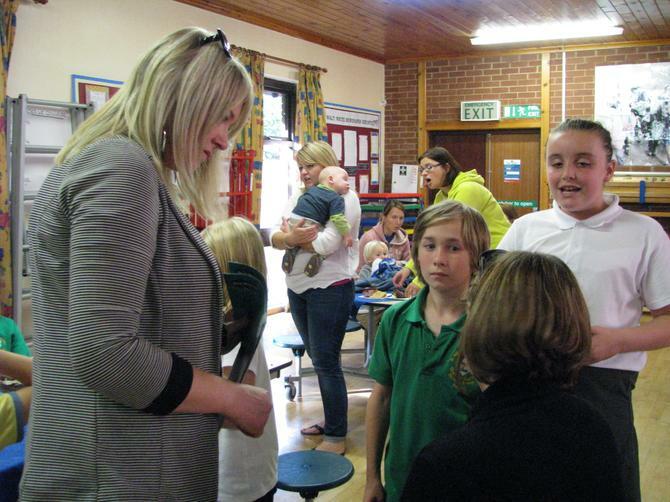 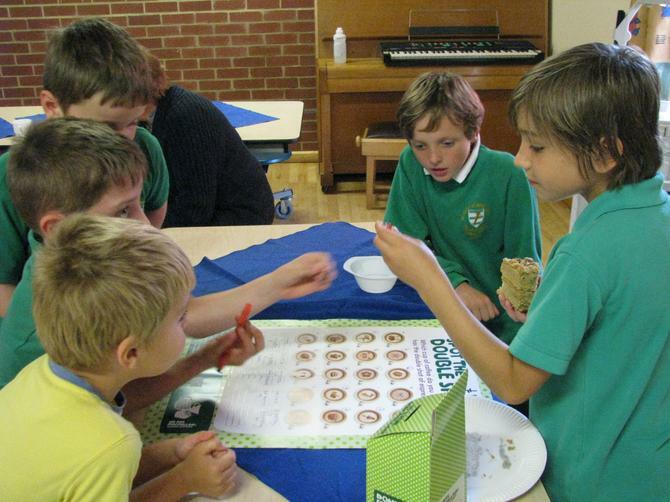 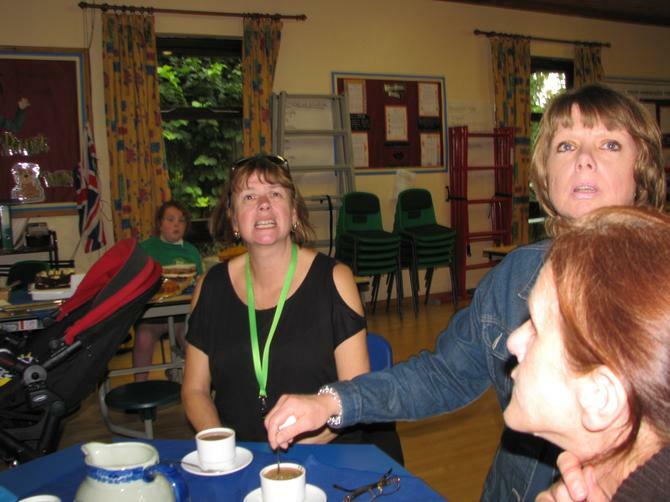 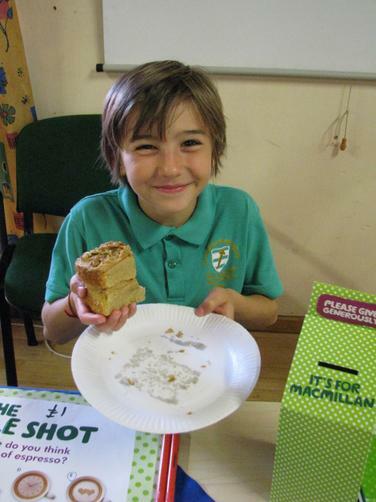 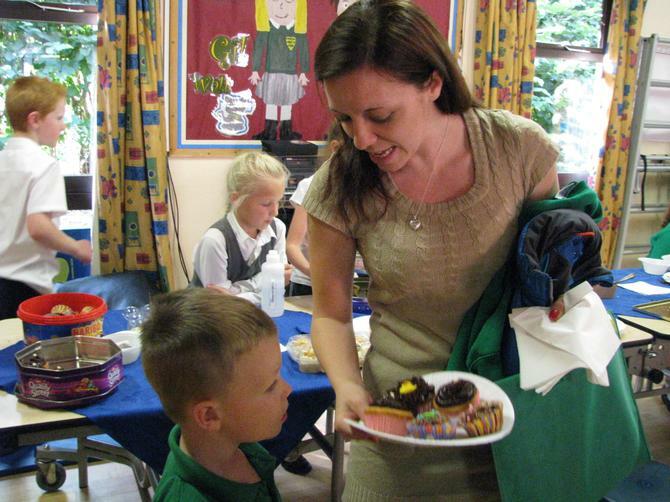 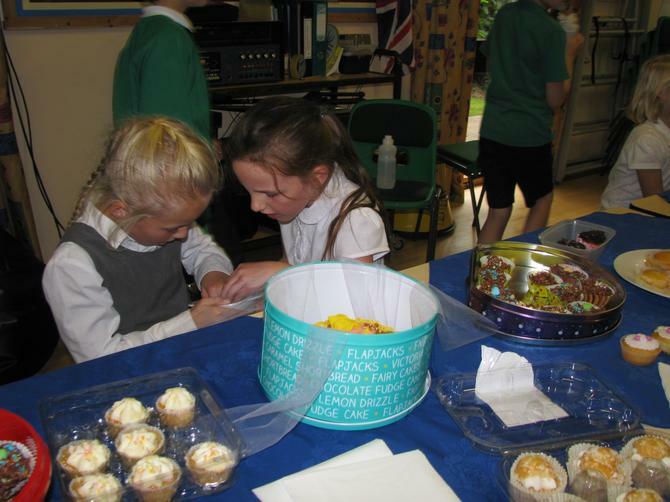 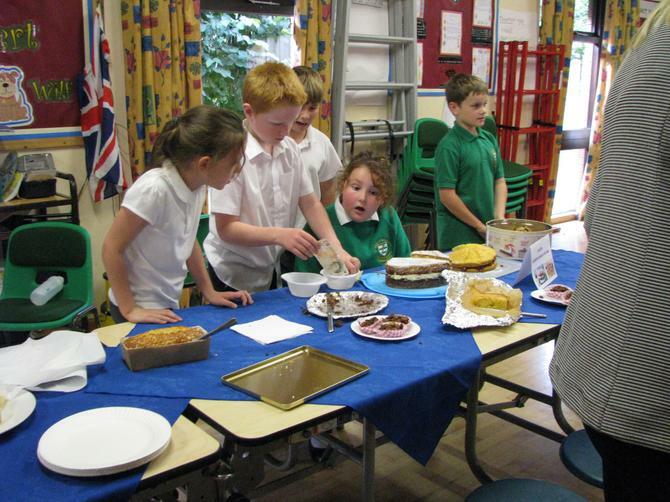 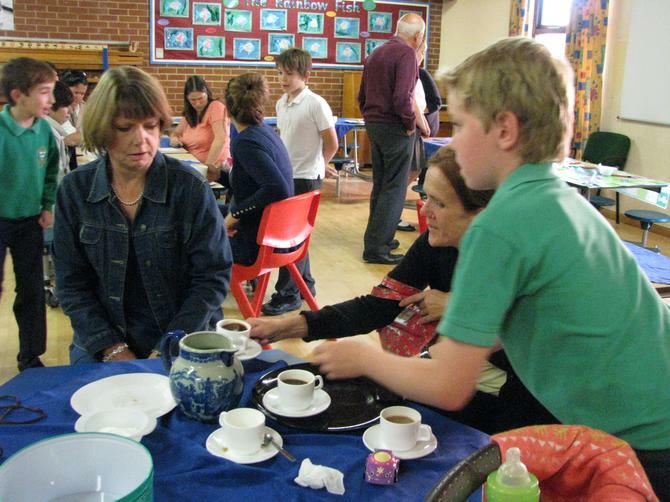 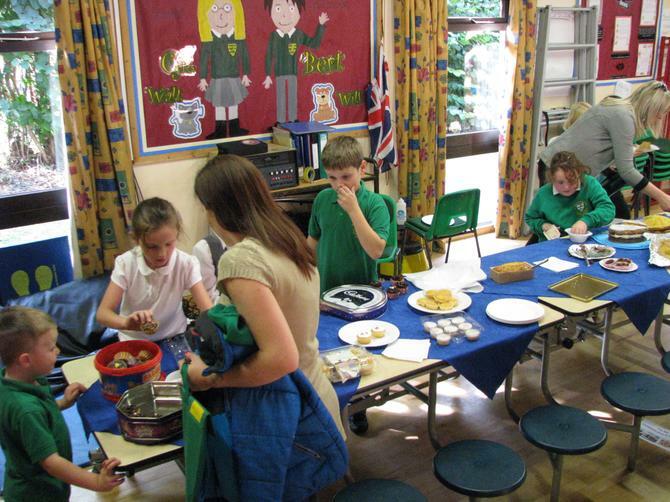 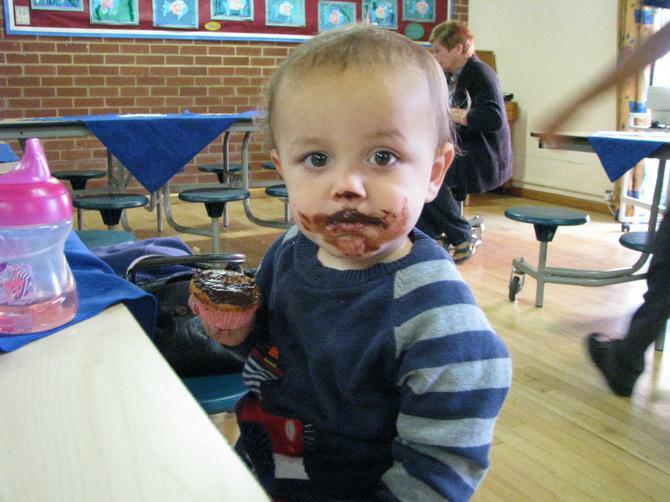 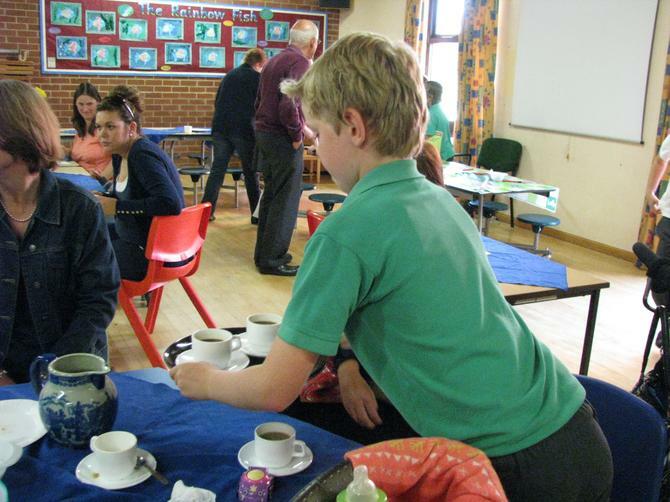 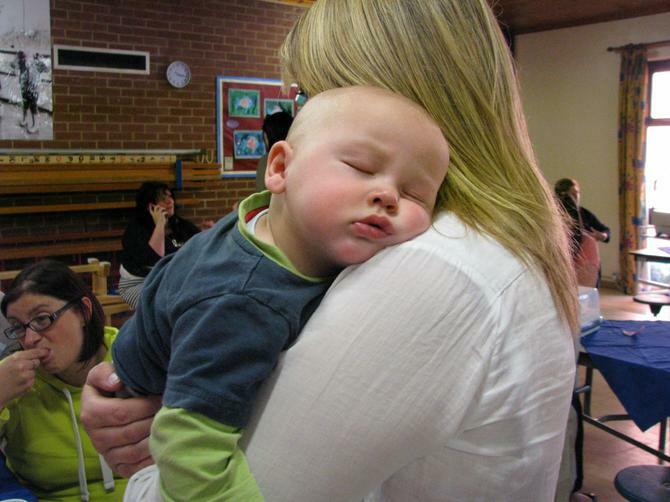 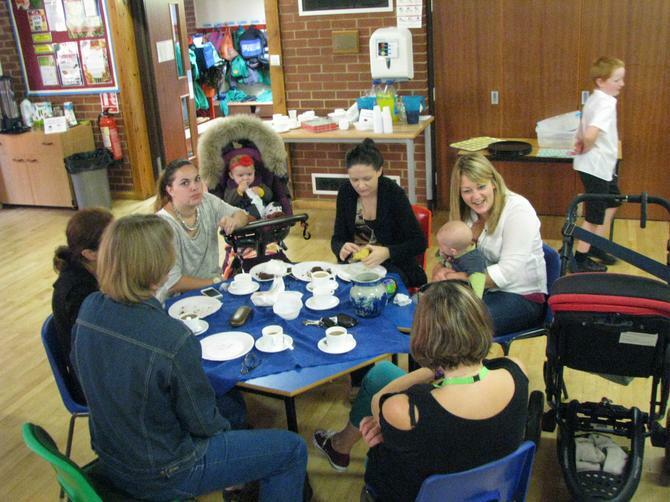 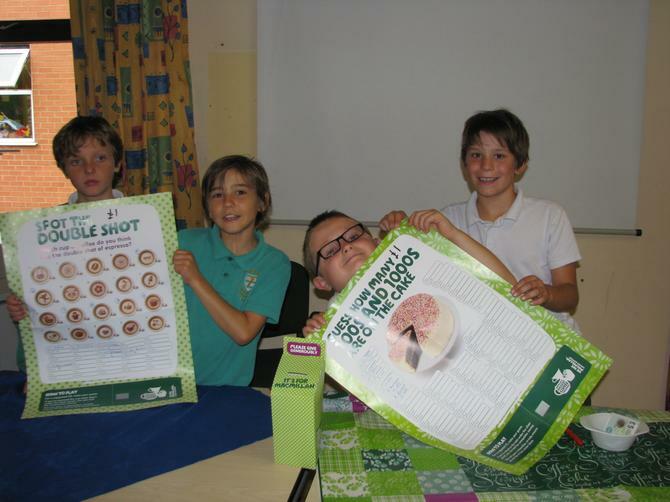 Some photos of the coffee afternoon organised by class 3. 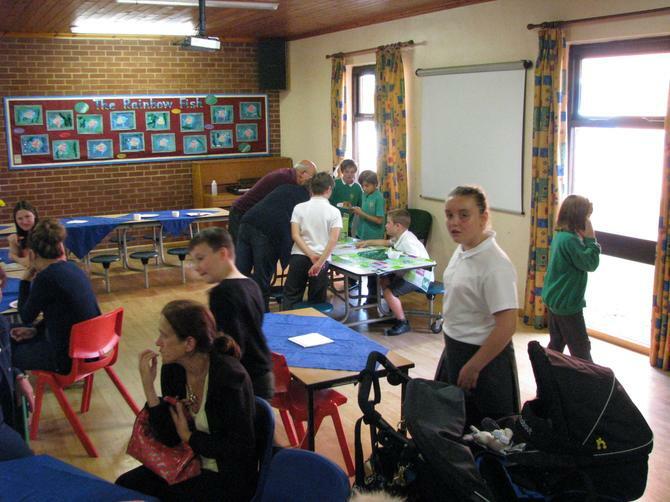 Thank you to all those who helped or participated in the afternoon. 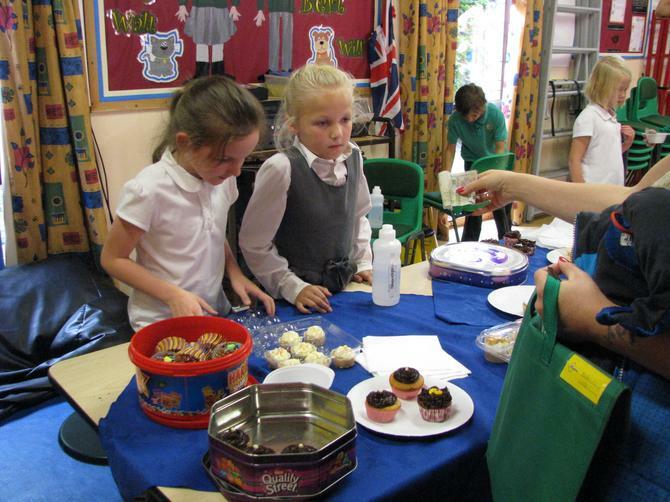 We all raised £102 which is excellent for a school this size.